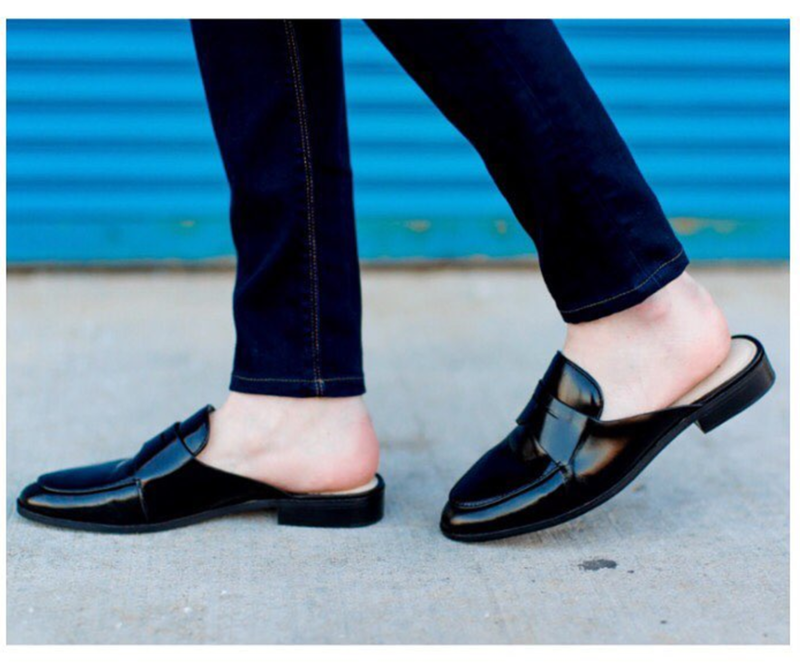 The thing about mules…they can add such a sleek statement to just about any outfit. Work or play! They slim the foot and elongate the leg.